We provide personal protection services for every venue. Millennium Protection Services is a growing company with 25 years of experience in the security industry, most of us coming from law enforcement backgrounds. We provide our exceptional staff with the best working environment in the industry, because we believe that attracting highly qualified individuals, and retaining them, is crucial to our success. We offer reliable, exceptional personal protection for our clients. 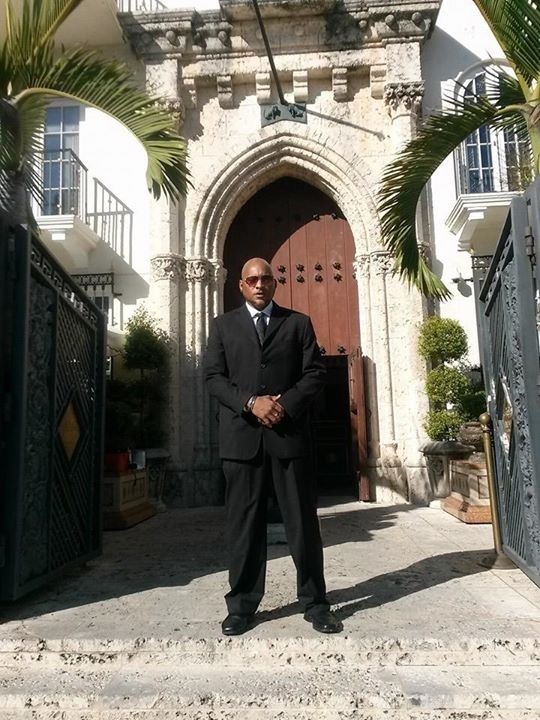 Our expertise in personal protection extends to providing security and concierge services for an occasions: events at home, grand openings, Bar Mitzvahs, weddings, corporate events, restaurants, condos, hotels, stores or offices. Close personal protection from bodily harm is a real need for many people in various walks of life, from celebrities to famous academics and performers. Millennium Protection Services provide the best protection in a chaotic world. We don’t only provide personal protection, we provide peace of mind. We’ve been security leaders for more than two and a half decades, providing security for A list celebrities, and we have a deep understanding of and expertise in how to conduct discreet VIP escorting for entertainers, executives, and other public figures with high profiles. We understand all the necessary facets of scheduling, coordination, logistics, and reconnaissance that are necessary to protect people who attract attention in public spaces. Our standards are as high as yours. With Millennium Protective Services, you can expect a high standard for performance. We provide both short or long-term security engagements, with in-depth up front interviews with VIP and their closest associates. Our personal protection plans are designed to be easily implemented, and we train all your additional internal protection personnel for you. We conduct vulnerability assessments of your home, your vehicles, your professional buildings, and recreational venues to ensure you are fully protected no matter where your personal or business pursuits take you.